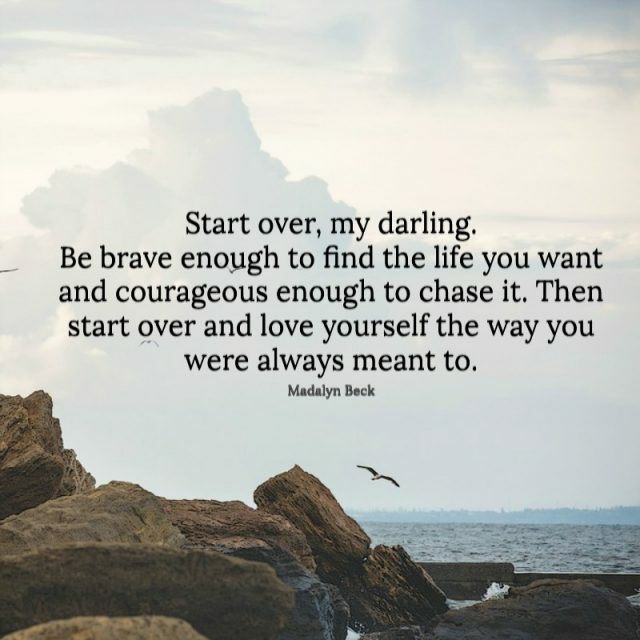 Start over, my darling. Be brave enough to find the life you want and courageous enough to chase it. Then start over and love yourself the way you were always meant to. 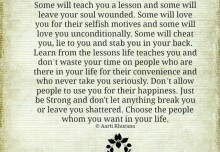 The lessons life teaches you. 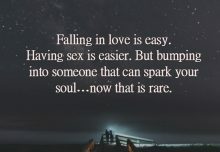 Someone that can spark your soul. 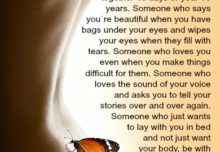 Someone who gives you butterflies. 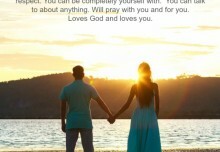 It is never to late….